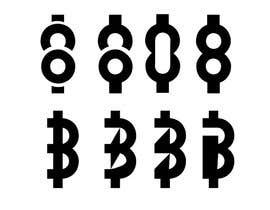 Design an ICON - Virtual Currency "Dollar Sign"
We are in need of a new "Icon" that can be scaled down and used instead of a "$". 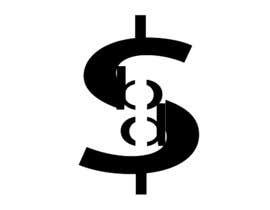 We need a NEW AND CREATIVE "SYMBOL FOR OUR VIRTUAL CURRENT" NOT A "$". 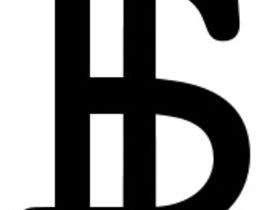 But rather a unique symbol for our online game for the virtual currency. "BallStreet Trading" - A virtual Stock Market/Sports Game. #72, #73 logo . concept B.
please check #60, #61, #62, #63. Could you please give a name of your game, or the concept of the game? 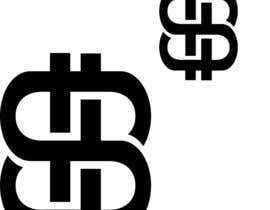 I want a unique and creative symbol for the virtual currency in the game. 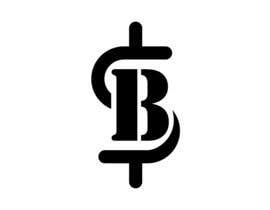 So you want a a sign for a virtual currency? could you please explane what is the game so we would have a better understanding of the project?